Remarks: Welcome to Villa Dee! Enjoy breath taking views down the wide Gulf Access canal. 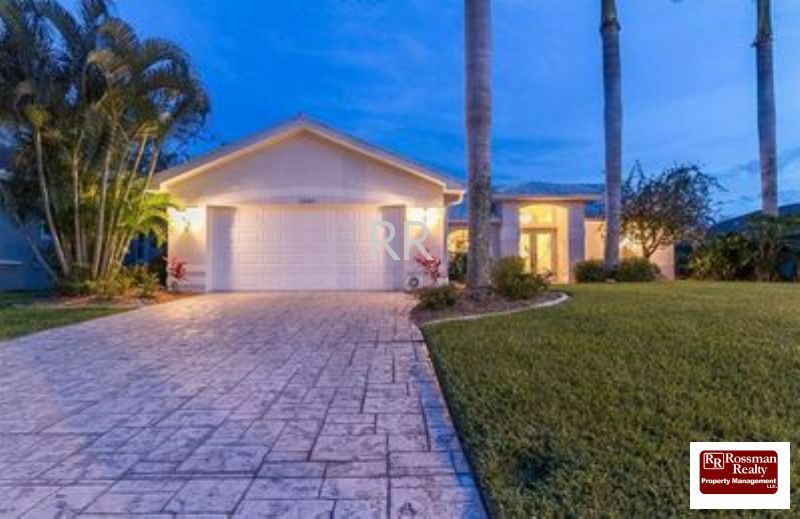 This 3 Bedroom / 2 bath home is located in the SW area of Cape Coral with easy access to shopping, restaurants, Beaches, RumRunners and more! 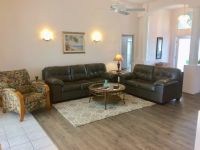 The home offers FREE wireless internet access, cable TV in Living room, Stereo System, DVD Player and Video"s, beautiful wood dock and Captains Walk with a 7000# boat lift, southern exposure on the patio and gulf access for your boating pleasure! It is equipped with a television, microwave, coffee machine, toaster, towels, linens, hair dryer, gas grill for those wonderful BBQ"s basically everything you will need to have a enjoyable vacation! We look forward to you being our guests and wish you a wonderful Holiday here!